Schedule a session with Austin today to start shifting your life! View All Pricing – Includes Single Sessions and Monthly Packages. 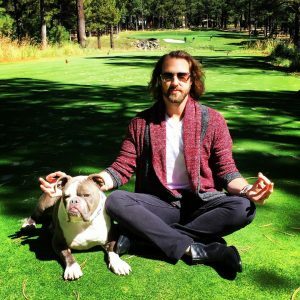 Meet Austin in person at an event or group meditation! View the Safe Space where we offer a variety of tailored services.